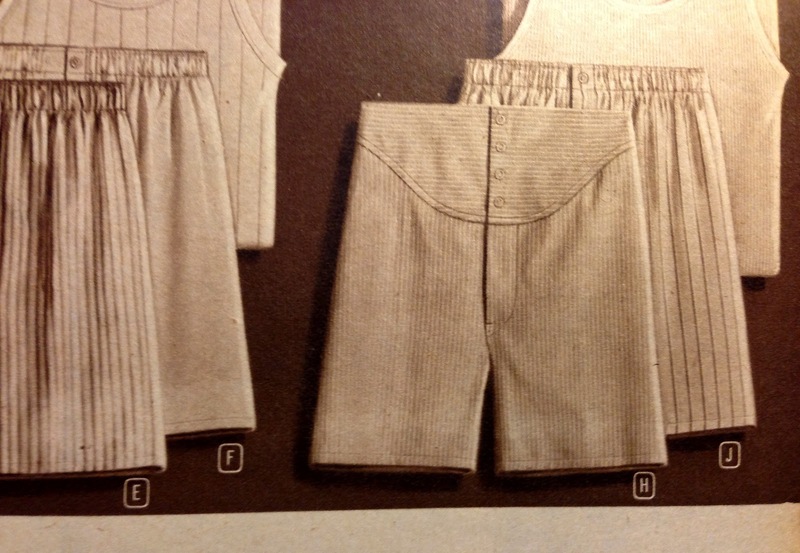 I love brands that draw inspiration from original, specific historical examples. 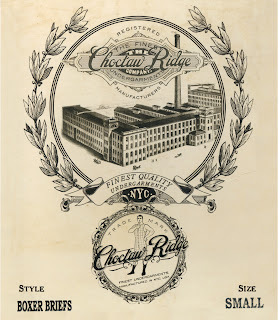 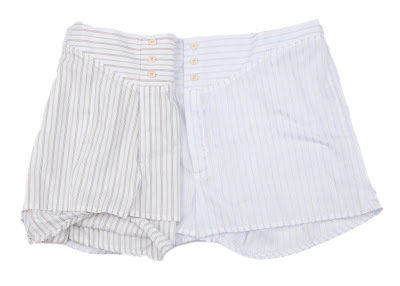 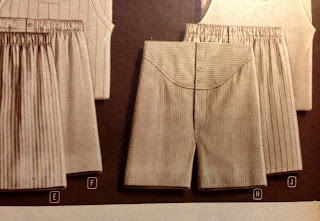 The product range for Choctaw Ridge, a company specializing in traditional undergarments, looks like it was extracted from the pages of the Montgomery Wards 1949 catalog. 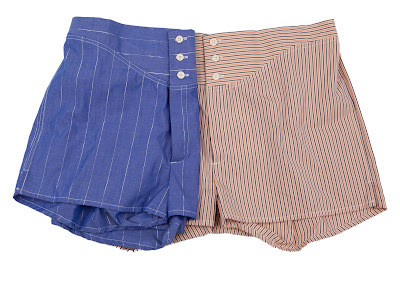 The star of the Choctaw line up is their traditional, yoke front boxer which has been updated for 2012 with a shorter inseam and lavish Japanese fabrics – from lightweight cotton to seersucker to linen. 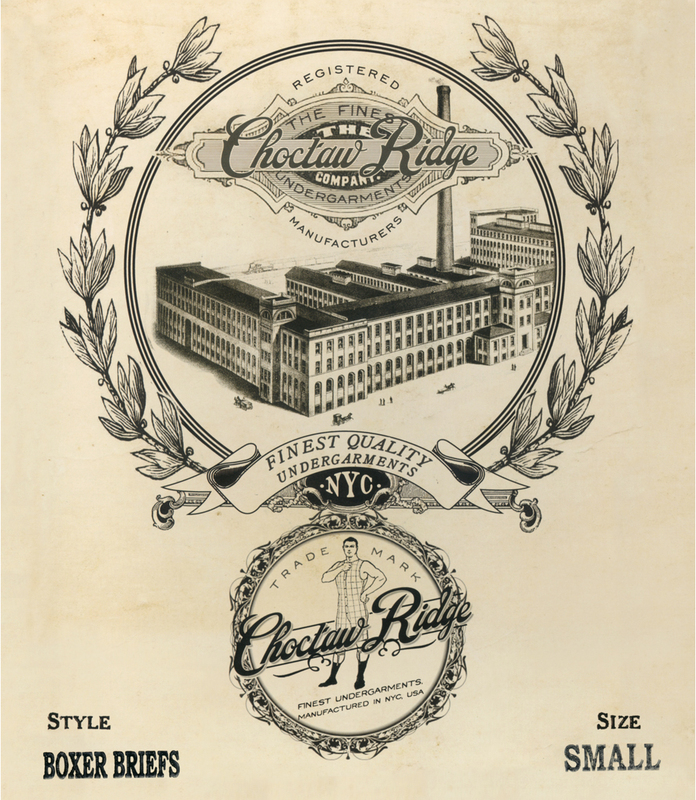 Here is a quick snap view of the complete Choctaw range. 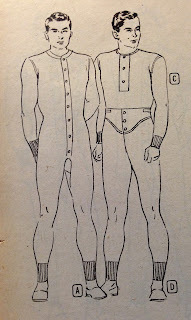 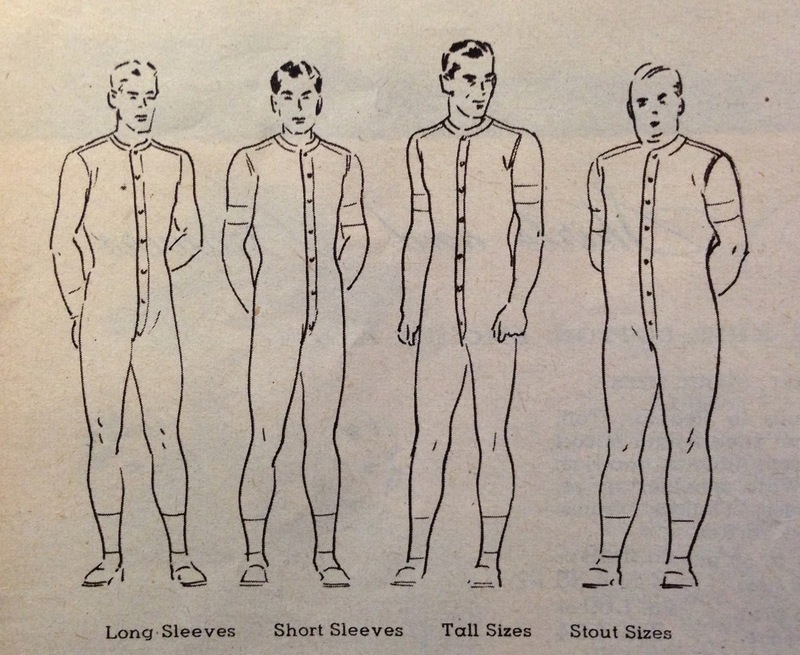 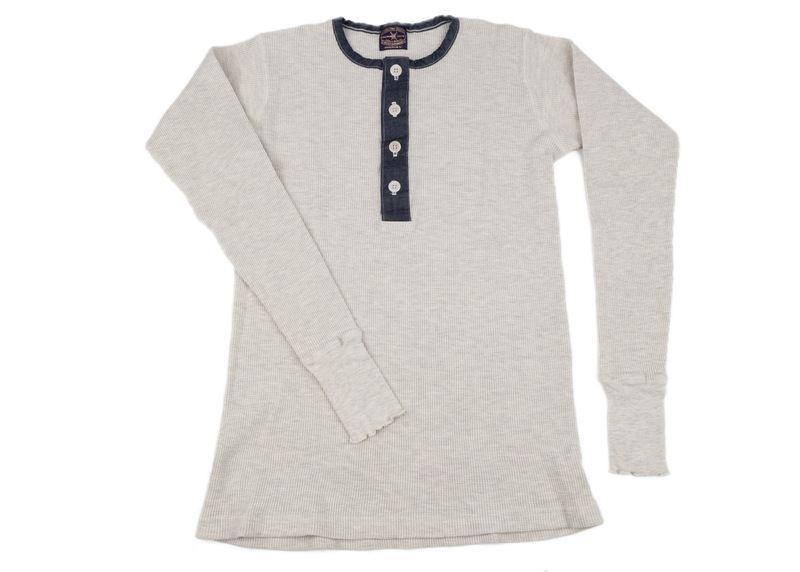 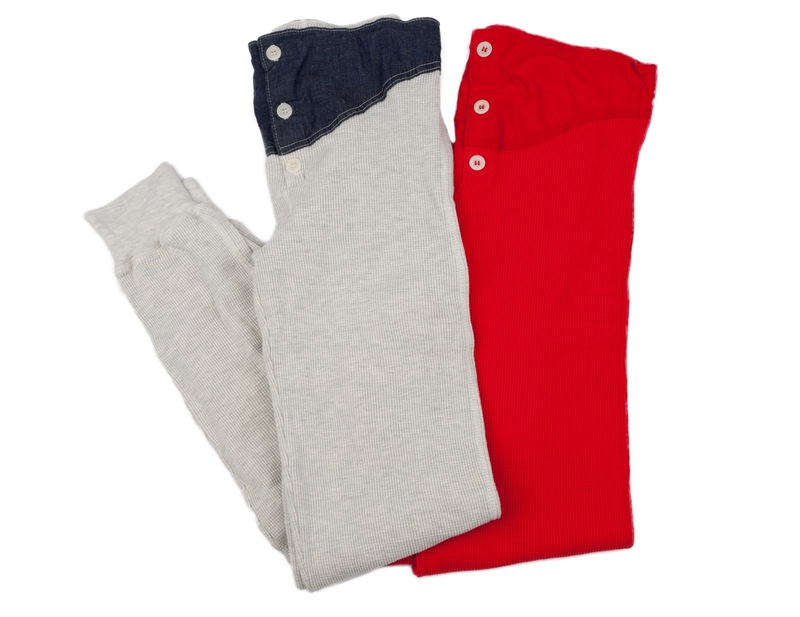 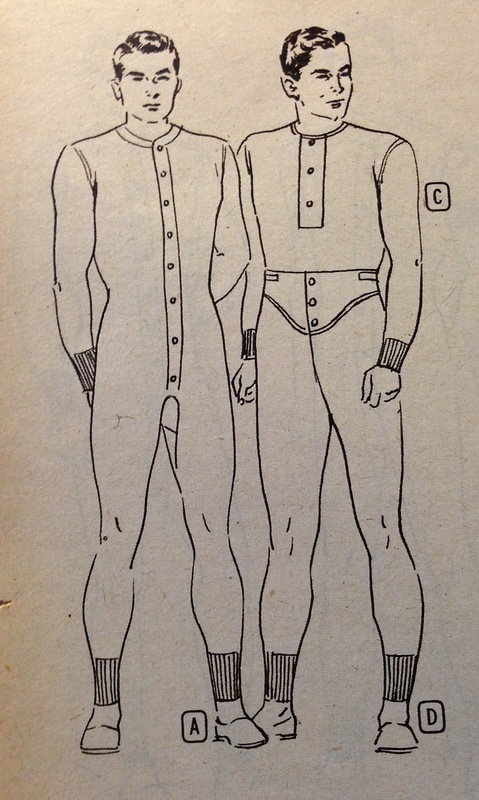 As the Wards catalog might report, all garments are well tailored for wearing comfort.